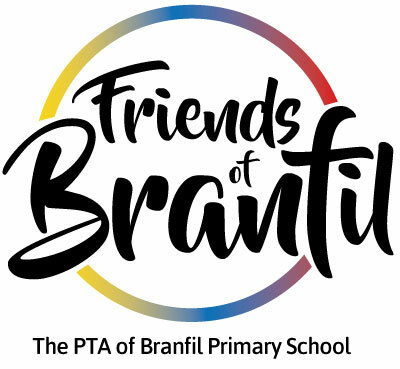 As a school PTA, our goal is the raise much-needed funds for the school to enhance the children's learning and enhance the environment around them. We work with the school Senior Leadership Team to understand what they would like our help with providing as well as making our own suggestions with ideas we have come up with ourselves or those that have been put to us by parents/carers. This year we are also listening to the ideas of our children through the School Council. In the past obviously, the PTA has provided funding for many projects and initiatives. Every year, we provide water for the children on Sports Day and an ice lolly afterward.